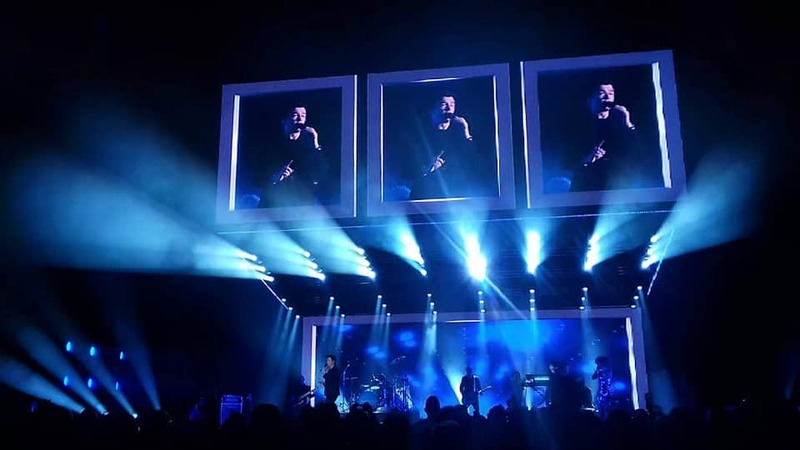 Vocational Production Arts student Rosie White has been busy providing lighting for a range of big-name concert performers including 80s pop icon Rick Astley. Rosie’s other notable clients have included Heaven 17, Newton Faulkner and the Proclaimers, and this year she is due to work behind-the-scenes on a few dates of the UK arena tour for chart-toppers Take That. The 16-year-old from New Milton founded a freelance firm called Rosie’s Lights last year and has since provided lighting design services for a variety of concerts and other events. 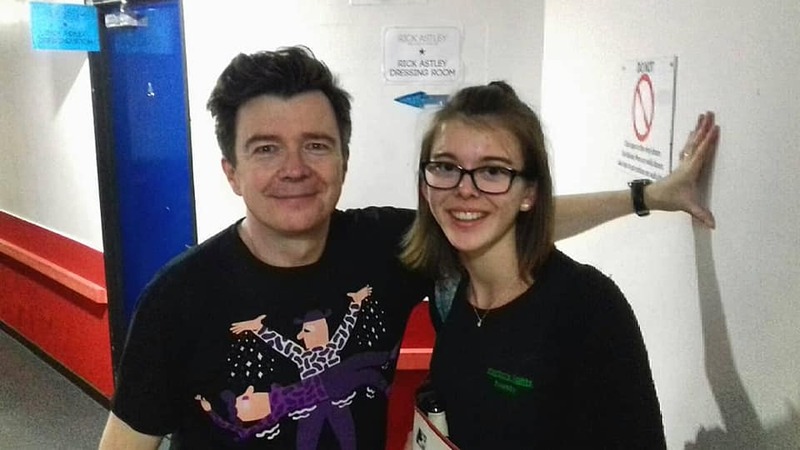 Last November Rosie joined the crew working on the Rick Astley Beautiful Life tour as part of an industry initiative to get more women working in the performance technology sector.